Thanks Sillu. Let me know if you liked it. This looks really awesome!!! and also this is new to me. Both Sandy and me love rottis n I’ll definitely try this…Thanks Deeps!!! Yup it will definitely be good. Its proven!! 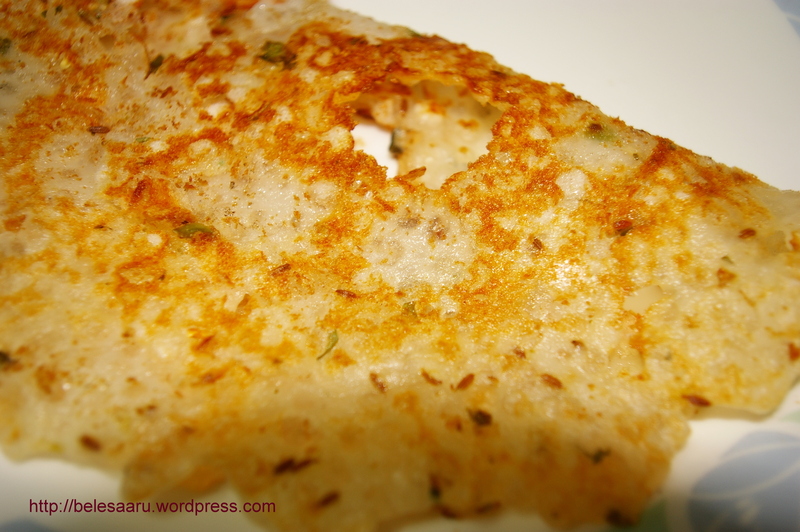 I prepared sabakki rotti recently for breakfast. Yum….very tasty and was a big hit at home! Wonderful recipe. Thats good to know everybody liked it! Hey Deepu this looks soo yummy and simple too.. I’m trying this for sure 🙂 Thanks for the recipe. 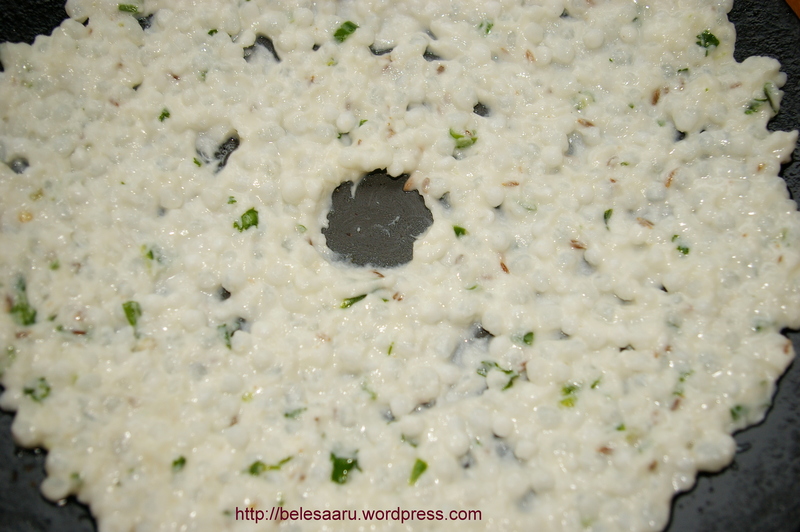 hI, i like thse variation of dosa…i m forever looking for a variation in the dishes i can make for my 2 year old. this really looks interesting and i must try my hands at it…thanks. i am a new blogger on the block and am loving every bit of it….do drop by ! new recipe quite interesting I will try.